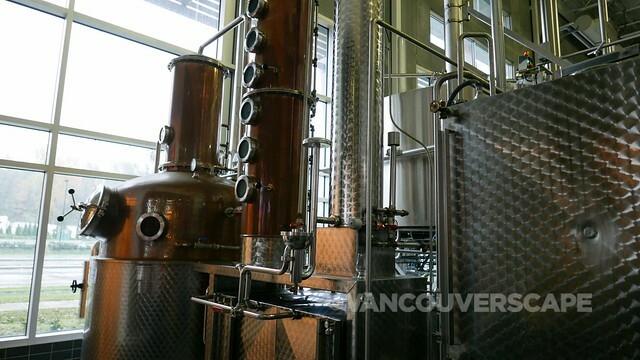 Surrey, BC’s Central City Brewers + Distillers may focus on “being the best, not the biggest”, however these guys have grown by leaps and bounds since their 2003 opening. 15 years down the road (congrats! ), this well-loved Surrey brewery has expanded production to add the distilling of seven whiskeys, two gins, one rum, one vodka and several liqueurs to their craft beer portfolio. With our recent stay at the Civic Hotel Autograph Collection, we decided a tour of the brewery was in order. Luckily for us, our visit falls on a Saturday, outside brewery operation hours (they brew 24/7, Monday to Friday). A newer addition, the cocktail lounge was created when award-winning mixologist Christos Kalaitzis joined the company. 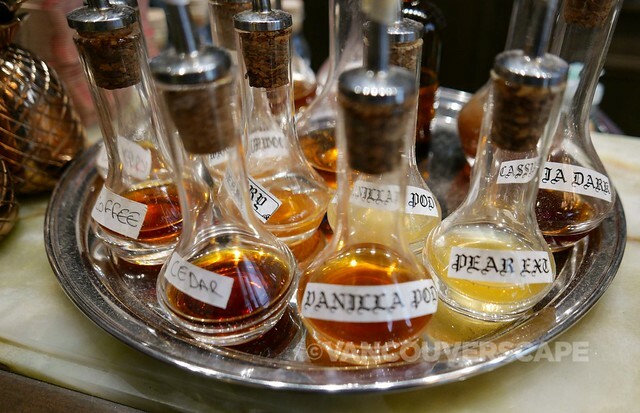 Kalaitzis makes his own bitters, infusions and designed Central City’s cocktail menu. Our friendly, knowledgeable tour guide Angus leads us into the speciality malt room, then takes us around the brewery, discussing the major steps involved in beer production along the way. 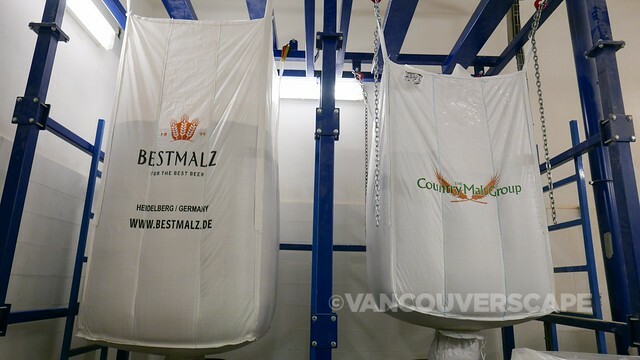 From the mash tun to the canning and packaging area, we get a behind-the-scenes education from start to finish. There’s also plenty of time for questions en route. 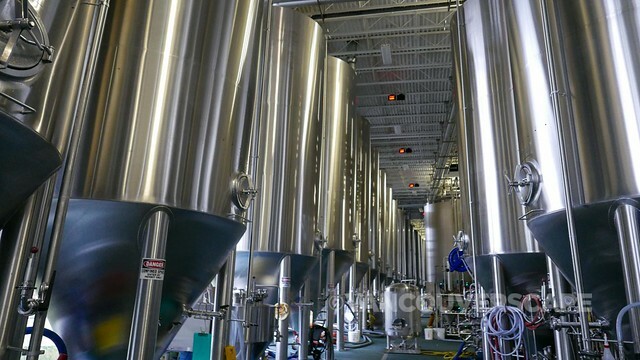 In addition, Central City employs a quality control team plus lab technicians that designate Central City and outside brewers’ IBU and ABV levels. Restaurateur Darryl Frost met Brewmaster Gary Lohin through mutual connections and partnered to open their original business, Central City Craft Brewpub (beer was brewed onsite). 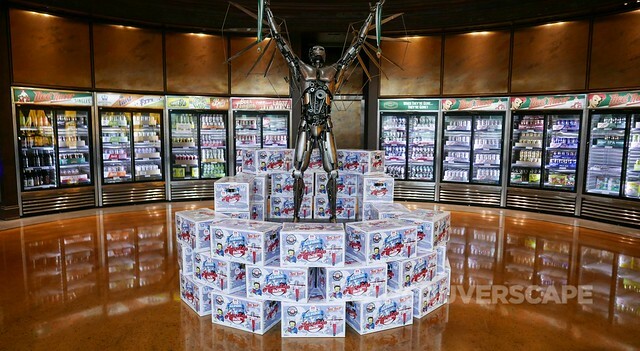 Once that proved successful, winning award after award, they expanded into canning. 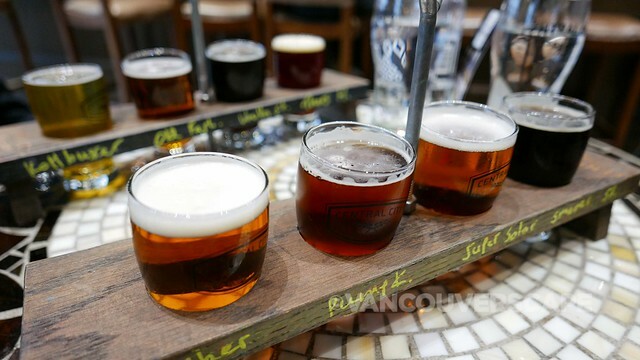 They later moved into their current digs, a state-of-the-art, 65,000 square-foot space, to accommodate growing demand, including the brewery, a tasting room, cocktail lounge and shop (expansion was built into their business plan). 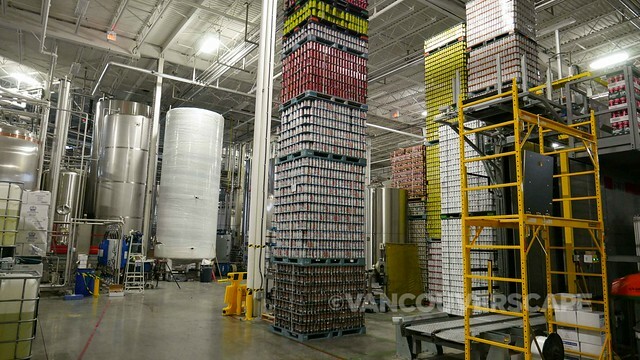 The City of Surrey fronted the brewery a $22M loan (to stay in the area and produce more great beer!) which was paid off in a few short years. 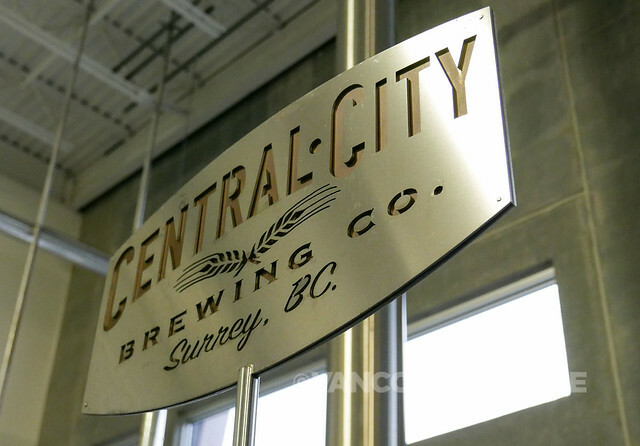 Most of Central City’s hops arrive in pellet form from Yakima, Washington as well as from Vancouver Island. Hops are used three ways: flavour, bittering and aroma. 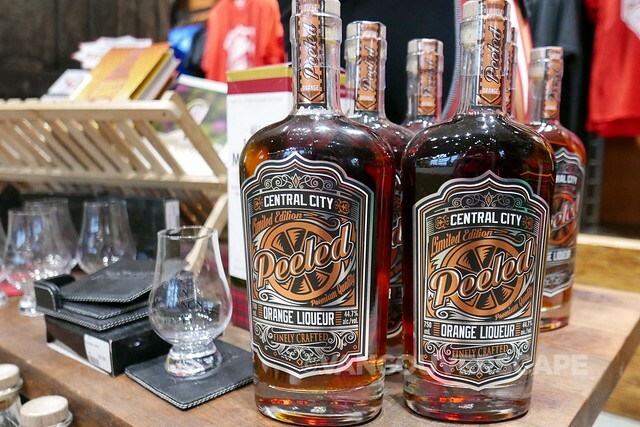 Central City even contracts their facilities to a few other area distillers and brewers. As for Central City’s woman on the red rider bicycle image? Legend has it that the owners saw a red-haired woman dash through downtown Vancouver in the middle of a bike race and then take off down a side street, never to be seen again. They decided to pay homage to her in their branding. She’s been given a name, too: Betty. Wanna know what the best-selling IPA in Canada is? 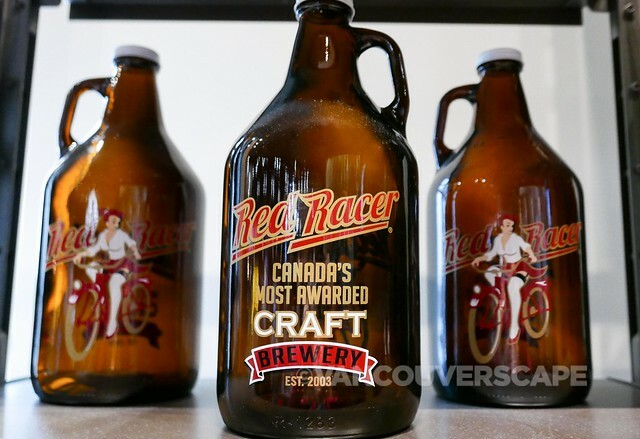 Red Racer IPA FTW. Post-tour we get a chance to select from a list of rotating craft beers on tap. Tours are offered on weekends at 1, 3 and 5 pm (phone ahead to reserve). The $9 price includes either a flight or pint of beer to follow. 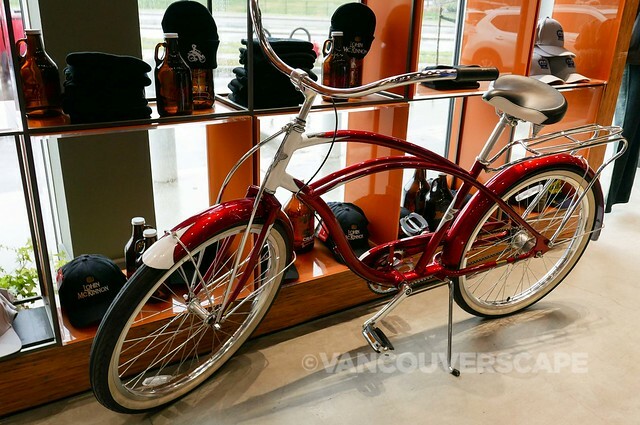 Central City Brewers + Distillers are located at 11411 Bridgeview Drive in Surrey.